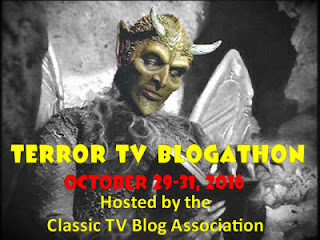 Classic TV Blog Association: Terror TV Blogathon! I'm glad you didn't abandon the Terror TV Blogathon, Rick. This one was a lot of fun! Some old school scary movies to watch.. good.